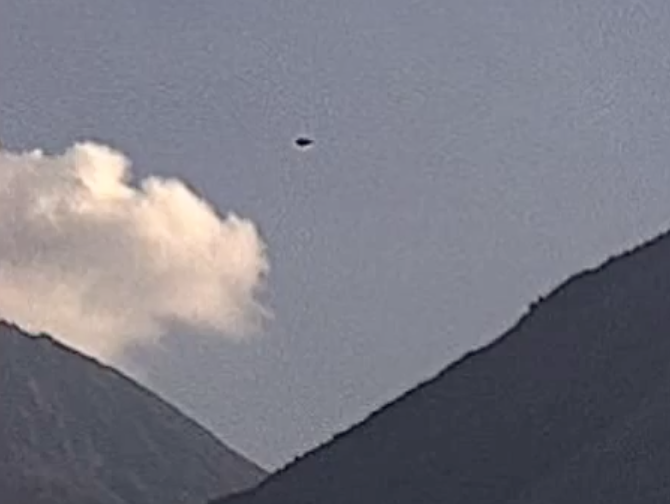 UFO SIGHTINGS DAILY: Tear Drop Shaped UFO Over Colima Volcano, Mexico On March 31, 2015, UFO Sighting News. 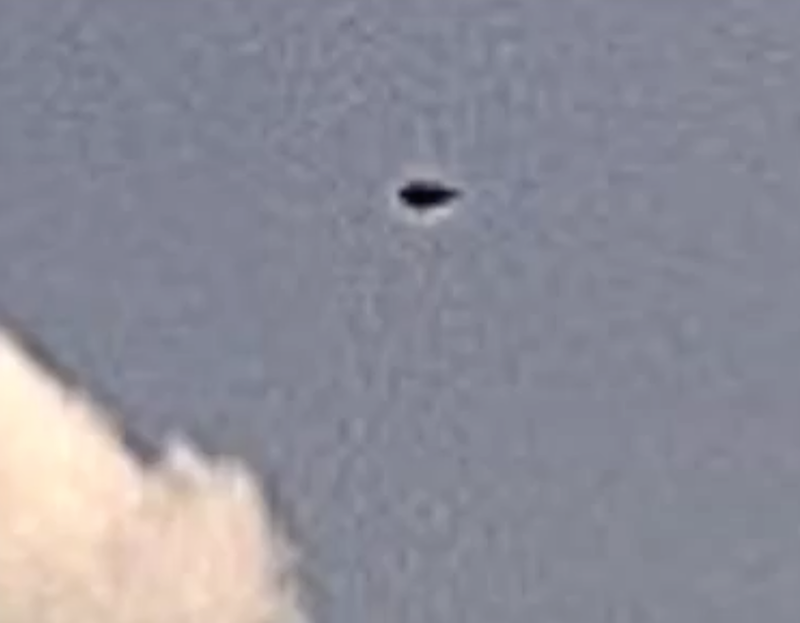 Tear Drop Shaped UFO Over Colima Volcano, Mexico On March 31, 2015, UFO Sighting News. 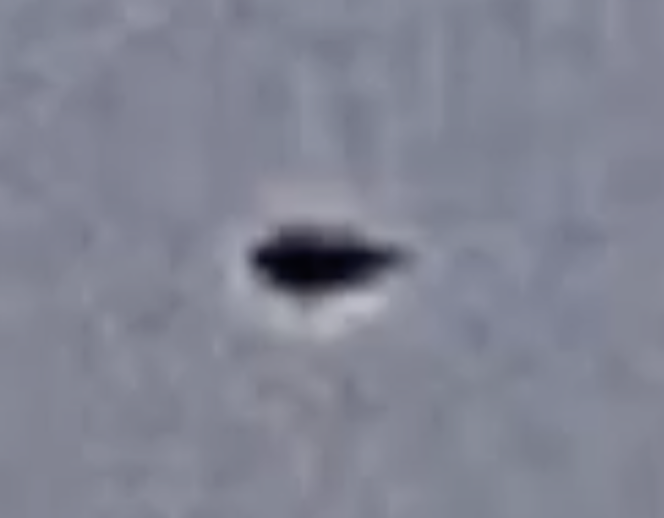 This UFO was found by Streetcap1 of Youtube and shows a disk cone shape. The UFO is wider on one end and thinner on its opposite end. Volcanos are one of the few locations other than the ocean that UFOs can hide without to much disturbances by humans. Mexico has more than their share of active volcanos that humans try to avoid.